With summer, grape clusters begin to form. 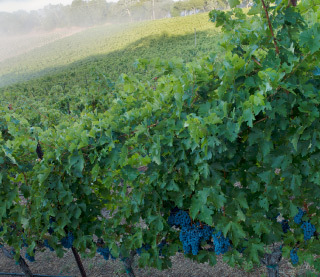 We thin vineyard leaf canopy to provide optimal sun exposure for our grapes to ripen. 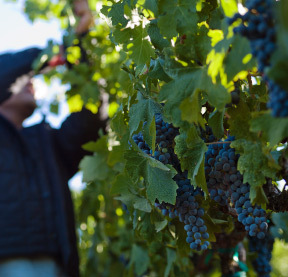 Grape clusters are dropped—sometimes more than once—to promote balanced ripening. Later in the summer, we watch for veraison, when the grape clusters begin to soften and show some color; going from green to red.